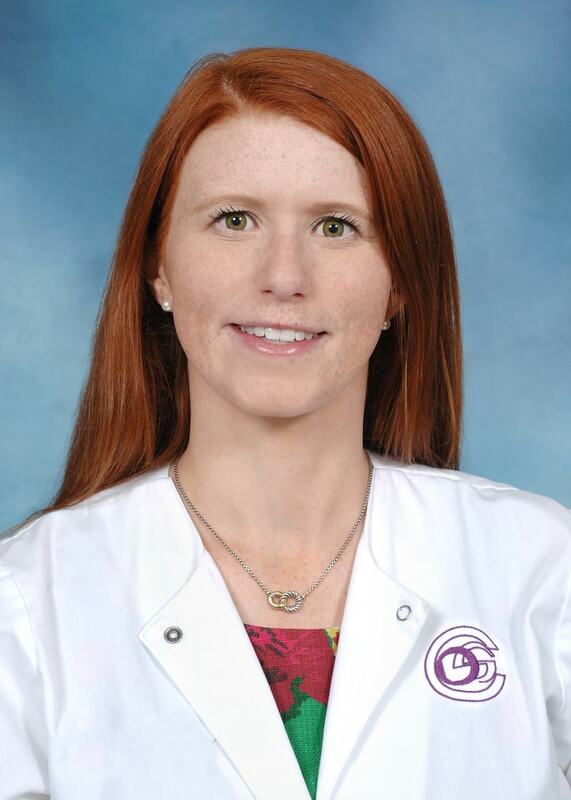 Dr. Dubocq is a 2017 graduate of the University of Kentucky College of Dentistry and she received her undergraduate in Zoology from Miami University in Oxford. Dr. Dubocq joined Cincinnati Dental Services in 2017. Her special interests include Restorative, cosmetic restorations, and Pediatric dentistry. Dr. Dubocq is a member of the American Dental Association. In her free time, she enjoys U.K. Basketball, travel, and her dogs: Penny and Piper.